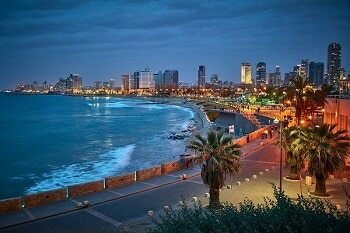 When looking to plan your first tour to Israel the Classic Israel Tour is the tour for you! 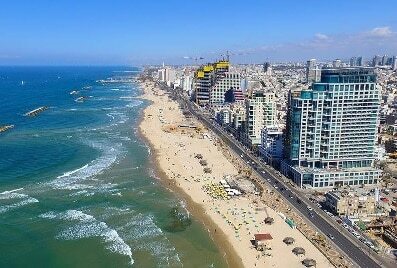 On your expertly guided tour of Israel our knowledgeable tour guides will insure you experience the very best that Israel has to offer. Step back in time on the Classic Israel Tour while sightseeing Jerusalem’s Old City and New City. Be emotionally moved with special visits to the Western Wall and Yad Vashem Holocaust Memorial. Marvel at the excavations of the Crusader city and the Roman port, Caesarea. Enjoy the experience of a cable car ride to the top of Massada and relax and enjoy yourself as you float on the Dead Sea, the lowest place on earth! 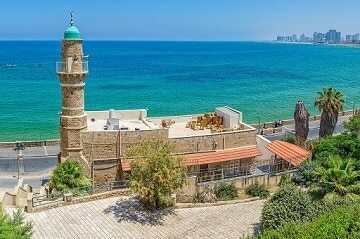 The Classic Israel Tour will make you fall in love with Israel and keep you coming back! 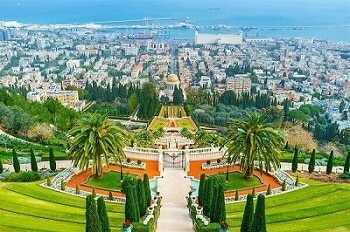 When you are looking for a tour of Israel, the Grand Classic Israel Tour is a perfect opportunity for a first time introduction to the land of Israel. 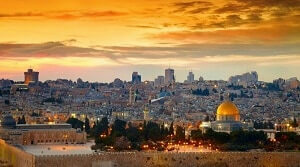 Highlights of the Grand Classic tour in Israel include tour of Jerusalem’s Old City and New City. Additional highlights of your Israel Tour are: a visit to the Western Wall and to Yad Vashem Holocaust Memorial. 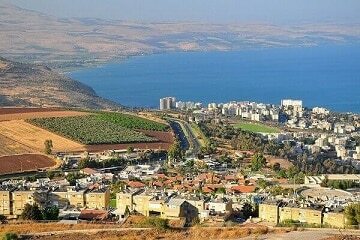 Other sightseeing tours in Israel will include the excavations of the Crusader city and the Roman port of Caesarea, the Sea of Galilee and the Golan Heights. You will also take a cable car ride up to the top of Massada and enjoy yourself as you float on the Dead Sea. 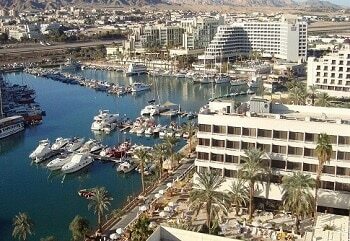 The Classic Israel Tour plus Eilat is a perfect opportunity for a first time introduction to the land of Israel. 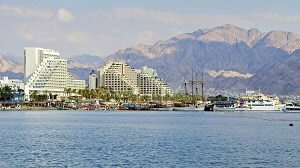 Highlights of the Classic Israel Tour plus Eilat include special visits to Jerusalem’s Old City and New City. Visit the Western Wall and Yad Vashem for Holocaust Memorial. See the excavations of the Crusader city and the Roman port, Caesarea. Take a cable car ride up to the top of Massada and enjoy yourself as you float on the Dead Sea. There is no better time than the present to experience Israel for the first time then on the Ultimate Classic Israel Tour! 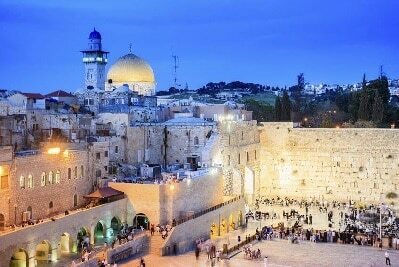 Highlights of the Ultimate Classic Israel Tour include special visits to Jerusalem’s Old City, New City, the Western Wall, Yad Vashem Holocaust Memorial and so much more. 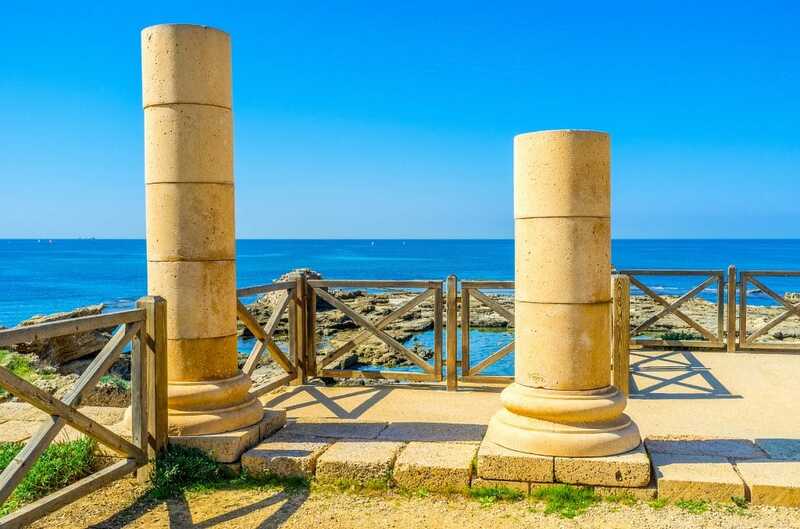 Be awe inspired by the excavations of the Crusader city and the Roman port, Caesarea, journey north to the Sea of Galilee and the dramatic views of the Golan Heights! Enjoy a cable car ride to the top of Massada for breathtaking views and enjoy yourself as you float on the Dead Sea. During the latter part of your tour you will journey to southern Israel including the Ramon Crater and Eilat!